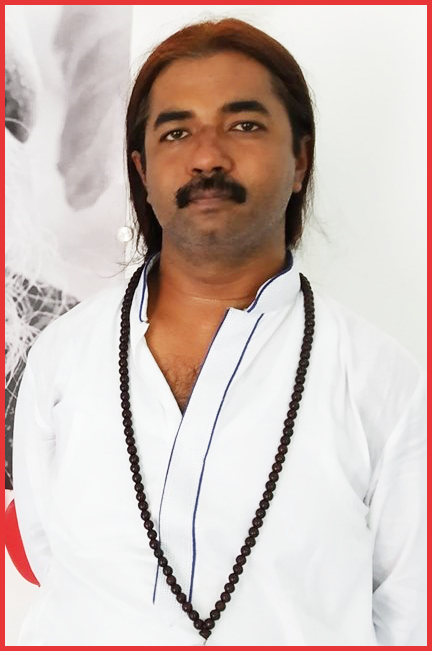 So before starting Venus Retrograde, if you want to know what is Retrograde Planet, please check this link - http://astrosaxena.com/retro. Venus basically represents Love, Finance and Wealth in our horoscope and when it is retrograde in birth chart, then person tends to think a lot about these things. So, thing is that we all think about it but person with Venus Retrograde can think about it up to the maximum limit because of the simple reason that Venus is retrograde in their horoscope, which means Venus was nearer to earth at the time of their birth, hence its energy got intensified. 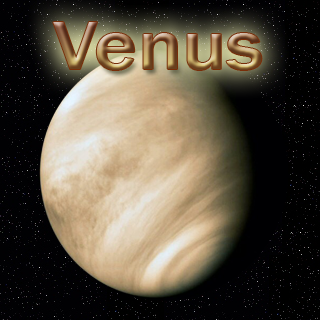 The same impact of Venus Retrograde is seen in whichever house Venus is in. Like in 7th house, they are reflecting on their spouse. In 5th house, they are reflecting on their children. So, again, what retrograde planet actually does is that it makes us think more than a normal person about things related with the planet. One more thing I heard about Venus Retrograde is that it makes a person get back his/her lover after break-up. It means their lover (Venus) will come back (retrograde) in their life after parting away.